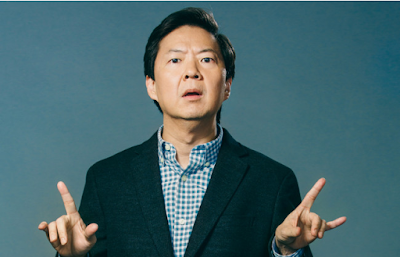 Hot on the heels of breaking box office records around the world "Crazy Rich Asians" star Ken Jeong is heading to Australia to shoot a starring role in "Occupation: Rainfall," the sequel to the 2018 Australian sci fi blockbuster "Occupation." Jeong will touch down in early October, shooting in locations across Australia including the Hunter Valley and the Gold Coast. He joins local favorites Temuera Morrison (Aquaman), Dan Ewing, Stephany Jacobsen (Revenge, Battlestar Galactica), Aaron Jeffery (X-men Origin: Wolverine), Zac Garred, Izzy Stephens and Trystan Go. Several new names will also join the fold, including stars Lawrence Makoare (The Lord of the Rings, Marco Polo), Vince Colosimo (Body of Lies, Underbelly) and Tamala Shelton(Cleverman). "Occupation: Rainfall" picks up two years into the intergalactic invasion of earth, survivors in Sydney fight back in a desperate ground war. As causalities mount by the day, the resistance and their unexpected allies, uncover a plot that could see the war come to a decisive end. With the Alien invaders hell-bent on making earth their new home, the race is on to save mankind. Jeong can currently be seen in the box office sensation "Crazy Rich Asians" as well as upcoming films "Goosebumps 2," "Boss Level" and "Wonder Park." In 2019, he will serve as a judge on Fox's celebrity singing competition "The Masked Singer." 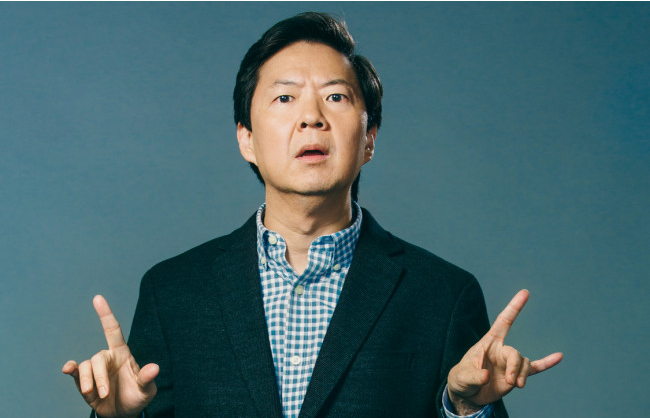 Jeong is also set to headline his first standup comedy special for Netflix "Ken Jeong: First Date," which will be directed by "Crazy Rich Asians" director Jon M. Chu. Jeong is repped by ICM Partners, Brett Carducci/Aligned Entertainment and Stone Genow. Drinking alcohol may make your health worse that you can imagine since alcohol contains toxic chemicals in it. There comes this pills which helps to reduce those toxic chemical from harming your body part named detoxicated. There is also how to prevent asian flushwhich helps to cure the hangover. Visit their site to know details about it.